When most people think of a bucket list, they think of places like the Grand Canyon, Great Pyramids, Machu Picchu or Australia. Maybe Tokyo if you like sushi. 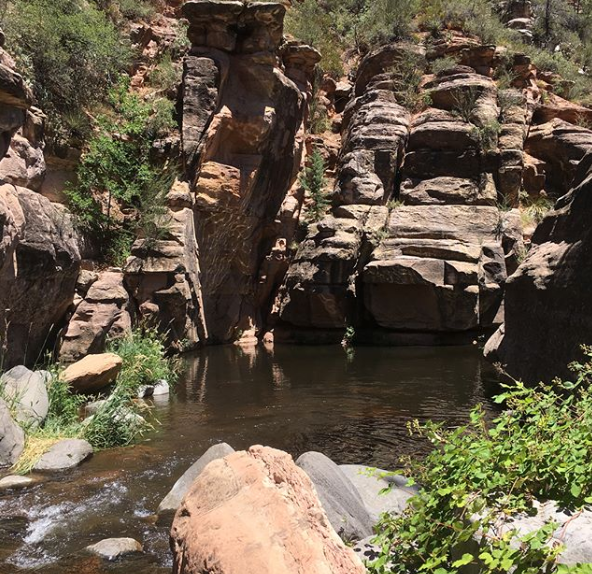 Did you know that Sedona is not far from the Grand Canyon? In fact we can drive you there. Many people miss Sedona on their trip to the Grand Canyon. Once you see the pictures, you'll want to include it in your travel plans. Our advice is stay in Sedona and then go to Williams, take the train into the Grand Canyon. 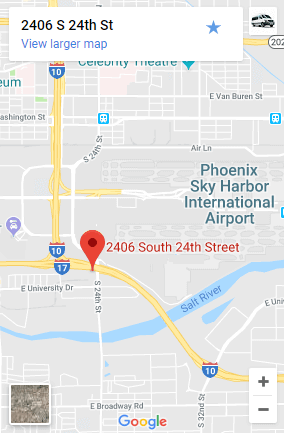 We can pick you up once you're done seeing everything and then either drive you back to Sedona AZ or to Page AZ where Antelope Canyon is located. You'll probably want to spend the night there and leave in the morning to see Antelope Canyon since it's always cooler in the morning. Once you're all done we can drive you back to the Phoenix Airport. Flagstaff Airport is a little closer, but it costs a lot more per person, so you're better off flying into PHX Airport. 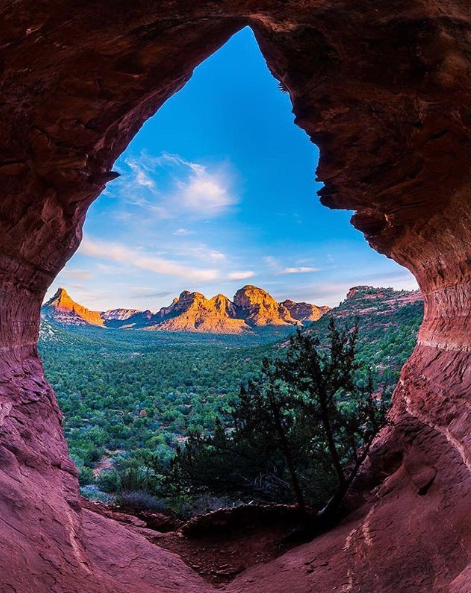 Red Rock Mountains in Sedona through a natural window in the rock. Swimming too! 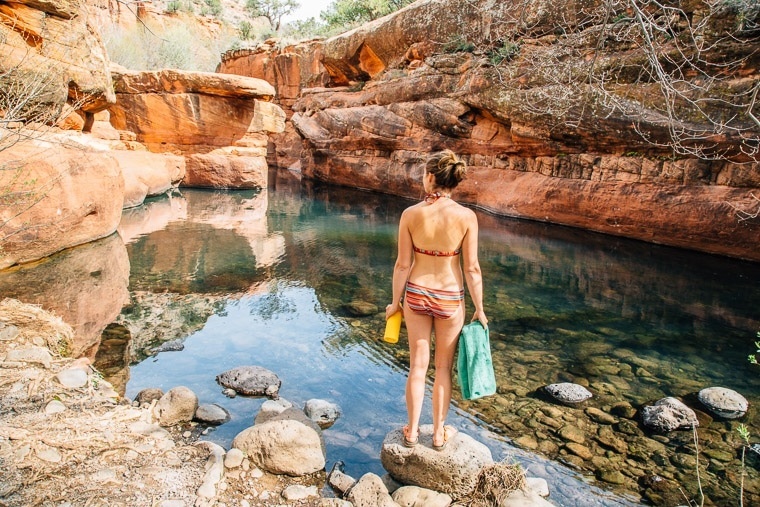 Keep cool all day in natural springs or majestic creeks. Lots of places to see, not just a couple attractions.